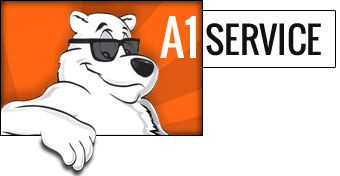 For all your appliance needs, a1service.com offers you top quality Cecilware parts. 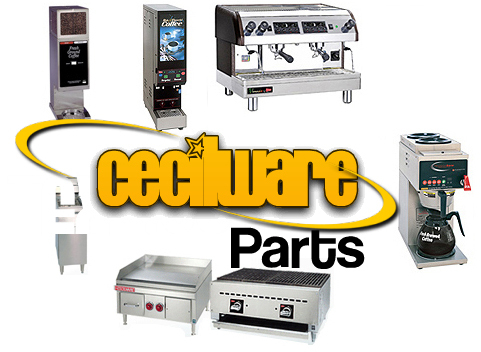 Our quality products and great prices make us your source for Cecilware parts. Browse our wide selection of appliance parts including elements , motors, burners, grates, thermostats and more parts below. If you need it, we have it or we will special order it for you. 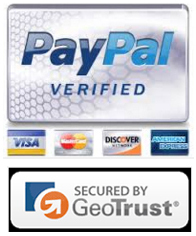 Making sure you get the Cecilware product you need is our priority.